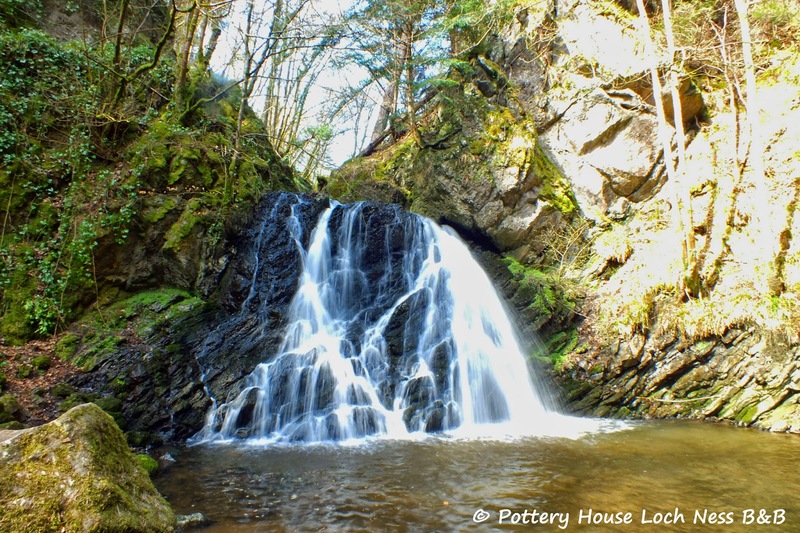 Most people who stay at Pottery House go to the Black Isle to see the dolphins at Chanonry Point, but just up the road from there is an RSPB reserve called Fairy Glen. It's definitely worth a visit. It's a beautiful walk through mature woodlands, following a stream to two beautiful waterfalls. We went last week and it was just coming into it's best time of year, Spring. Ever since we swapped the beds around and the super king bed went in to the largest room there's always been an issue that the furniture doesn't quite suit. It's ok when the bed is a super king but when it's split into two singles it's all a bit squashed in. So yesterday we ordered brand new furniture for this room. 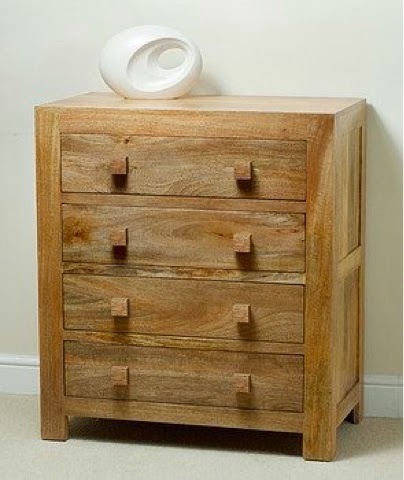 New bed side tables, new dressing table and new chest of draws. The main benefit apart from looking much nicer and being of a much higher quality than the old is that we plan to place the chest of draws on the other side of the room, the courtesy tray will then go on here. This means more space to make tea and coffee plus it's higher so easier to reach. And because the old unit the courtesy tray was on can go this gives more space to spread out the bed, bed side units and dressing table. We like to put cup cakes in the guest rooms as a welcome for new arrivals. 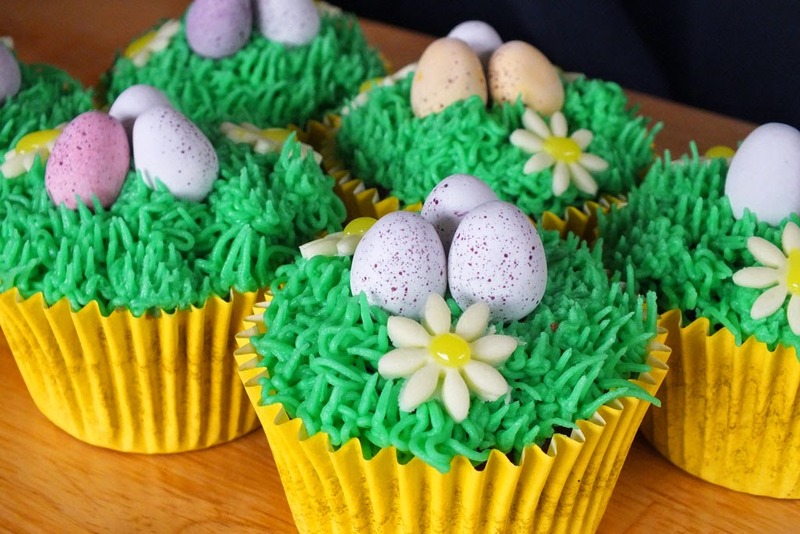 And it being Easter weekend, of course the cup cakes are Easter themed. 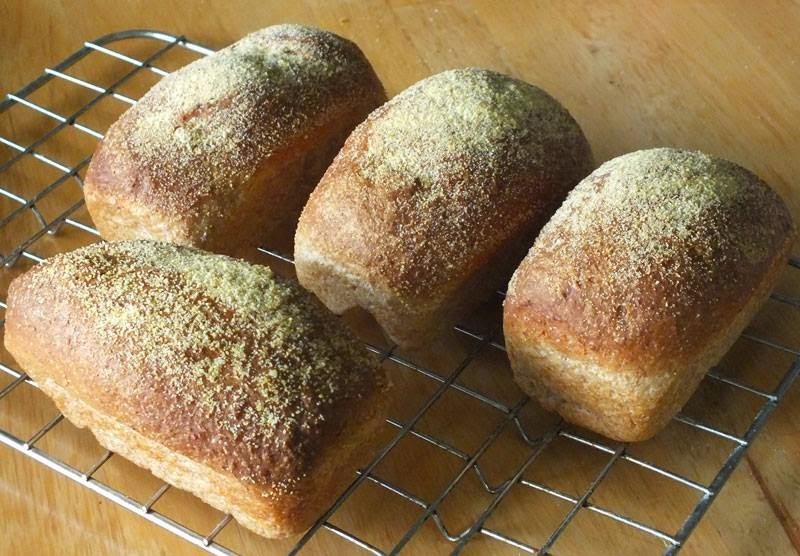 Someone recently asked me for my recipe for wholemeal & polenta rolls, so here it is for all. They're a favourite with guests at the Pottery House B&B, the polenta gives the rolls a slightly crunchy texture. This makes six rolls as shown in the photo. Most bread recipes use butter, I prefer to use olive oil as it gives a softer texture to the final bread. To make the dough I use a bread machine, put the water in the pan, followed by all the other ingredients, with the yeast in last (away form the salt). Put on dough setting, after it's formed a ball during the mixing process check the water content. The dough should be slightly sticky to the touch but the pan should be clean. If the pan paddle is smearing the dough around the pan add a little flour, if the ball is dry to the touch or hard add a little water.